ITEMdesignworks designs for ACTIU the iconic lounge chair BADMINTON, unveiled at ORGATEC 2014. A very unique product, both for its design and also for the materials and manufacturing process used. ITEMdesignworks designs for Actiú the mobile acoustic panel system called LINK. 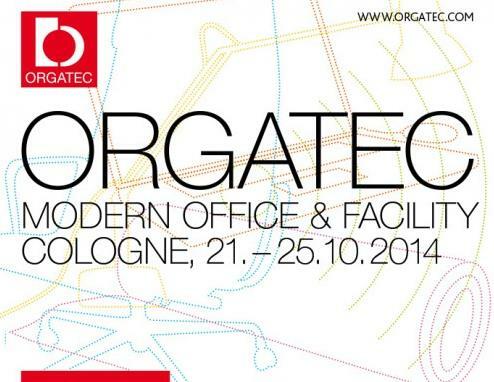 This also has been released at ORGATEC 2014. Designed to create better work environments, more motivating and efficient.